GEPIR is a unique, internet-based service that provides information about companies to whom GS1 company prefix is assigned by a GS1 Member Organization. 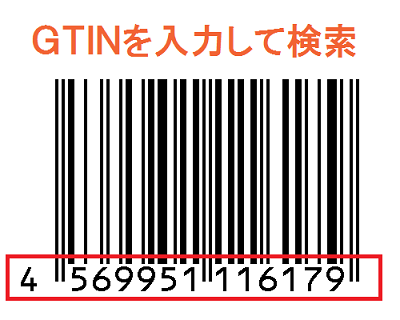 GS1 Japan provides information about companies we assigned GS1 Company Prefix in Japanese. 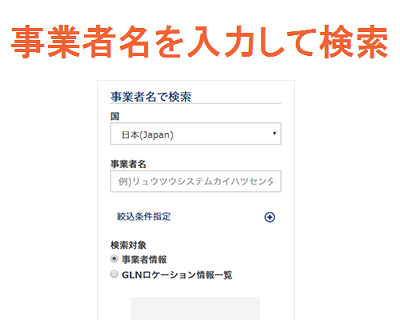 In case of companies which are assigned GS1 Company Prefix by countries other than Japan, their information will be displayed in English or their own language. Following the rule of GS1, the number of searches in 24h period is restricted to 30. 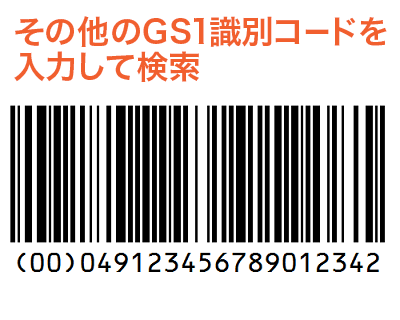 By registering as a GS1 Japan GEPIR website user, it can be increased up to 60. User registration can be done from "My Page"（ URL：https://mypage.dsri.jp/ ）. The Distribution Systems Research Institute. 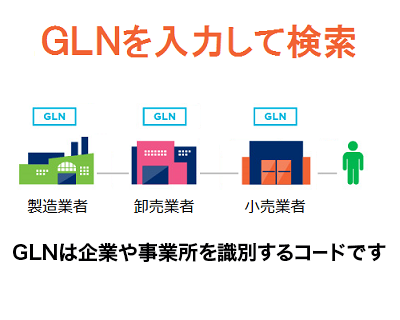 Copyright (C) 2003 - 2019 The Distribution Systems Research Institute ( GS1 Japan ) All Rights Reserved.